Imagine an elixir so strong that a daily dose makes your family smarter, happier, healthier, more successful, and more closely attached. Now imagine that you can have it without spending a dime. It all starts with a story, a voice, and a place to sit . . .
From a beloved Wall Street Journal columnist comes a book that will transform your understanding of reading aloud. Grounded in the latest brain science and behavioral research, and drawing widely from life and literature, The Enchanted Hour reveals the stunning advantages that await people of every age and background when they partake of this ancient practice. Meghan Cox Gurdon shows how reading out loud offers a refreshing, fast-working antidote to the fractured attention spans, atomized families, and unfulfilling distractions of the tech era. From a thrilling look at what happens in a toddler’s brain when a grownup reads a story, to the way shared books are keeping far-flung military families connected; from the imaginative transport of classic novels, to the rejuvenating late-life consolations of the spoken word: the evidence is clear and the benefits irrefutable. 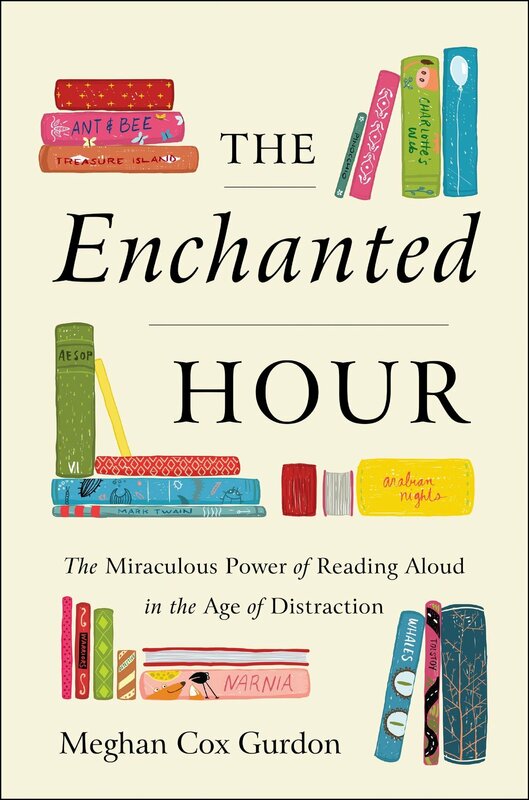 Lively and authoritative, with practical tips and reading recommendations, The Enchanted Hour will inspire readers to share this invaluable, life-altering tradition with the people they love most—and perhaps rediscover an enchanted slice of their own childhoods in the process. 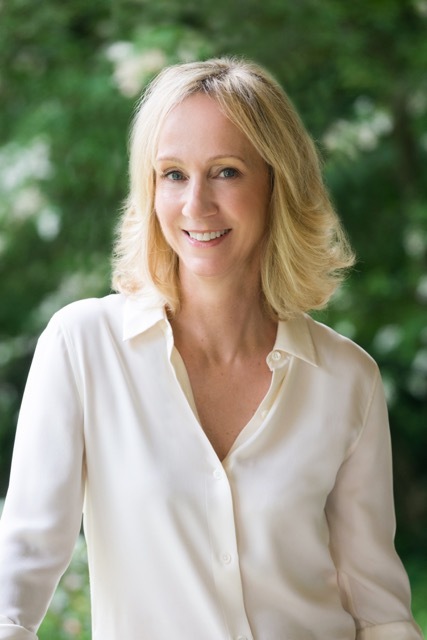 MEGHAN COX GURDON is an essayist, book critic, and former foreign correspondent who has been the Wall Street Journal’s children’s book reviewer since 2005. Her work has appeared widely, in publications such as the Washington Examiner, the Daily Telegraph, the Christian Science Monitor, the Washington Post, the San Francisco Chronicle, and National Review. A graduate of Bowdoin College, she lives in Bethesda, Maryland, with her husband, Hugo Gurdon, and their five children. For upcoming Enchanted Hour events with Meghan! Dear audiobook listeners, please use this contact form to request a copy of the enhancement PDF to accompany your audiobook. Happy listening! For rights enquiries, please contact Stephen Barbara at stephen@inkwellmanagement.com.